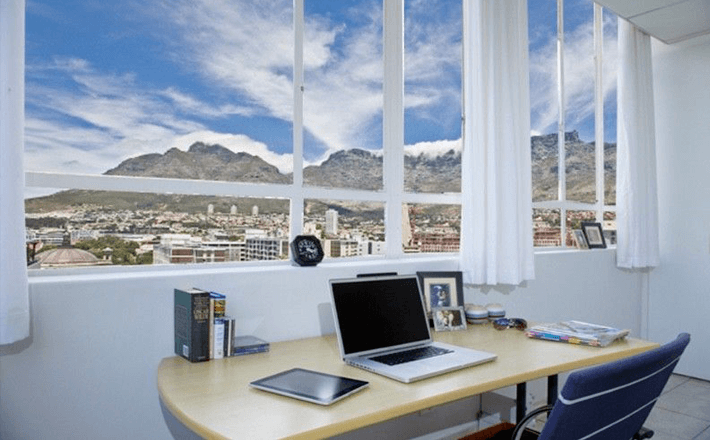 Student Accommodation in Cape Town - Located in the heart of Cape Town, offering safe, affordable and exciting student accommodation. Student & Life offers the ultimate lifestyle with everything the city brings, just a heartbeat away. We are situated along the new main bus route, with direct access to the city centre, the V&A Waterfront, as well as MyCiti Bus stops. We are within walking distance to the city’s top colleges, shops, restaurants, nightlife and all the great sights of Cape Town. 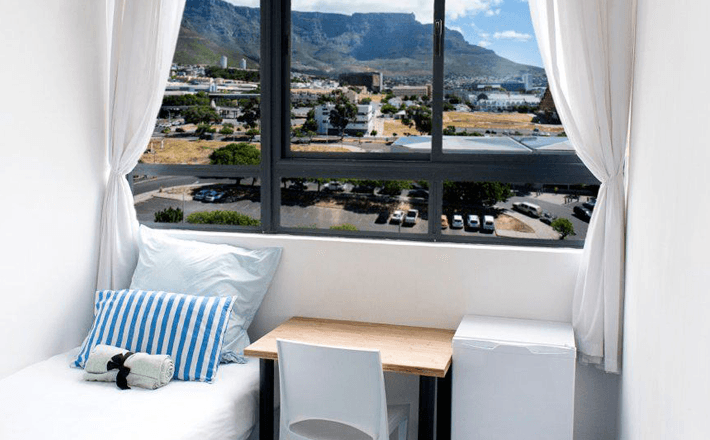 CastleView is a very popular residence in Student & Life’s portfolio as it continues to represent incredible value for money in the Cape Town CBD - located in the heart of the action offering safe, affordable & exciting lodging. Student & Life offers the ultimate lifestyle with everything the city brings just a heartbeat away. We are situated along the new bus route & walking distance to all of the city’s top colleges, shops, restaurants, nightlife & all the great sights of Cape Town & guests have a choice of mountain view or Castle view suits both of which have wall to wall windows which provide panoramic views.